Agnes Houghton married B. Warrin in circa 1926 age 22 and 22. B. Warrin married Agnes Houghton, daughter of Maggie Houghton, in circa 1926 age 22 and 22. 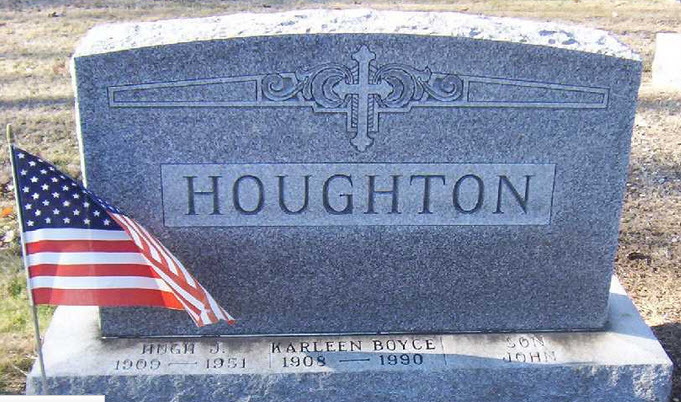 Hugh James Houghton III married Karleen C. Boyce in Oct 7, 1933 at Jeffersonville, Clark Co., IN, USA. Christine R. (?) married Rev. Edgar E. Houghton Jr., son of Elmer Elliot Houghton and Mary Jane Sentelle, in circa 1929 age 28 and 25. Chester Hogan Rice married Ruth Susan Houghton, daughter of William Edward Houghton and Loulia B. Dailey, in Oct 6, 1917 at Erlanger, Kenton Co., KY, USA, age 24 and 21. Kathleen Susan Rice married Homer Bell in Nov 23, 1946 at Covington, Kenton Co., KY, USA. Noble Howton married Molly Cox in circa 1900 age 23 and 19. Molly Cox married Noble Howton, son of Samuel Howton and Rachel (? ), in circa 1900 age 23 and 19. Rev. Lane H. Houghton married Hattie Lawson in circa 1888 age 25 and 20; m 22 y in 1910 census. Dahlia Neel married James Homer Houghton, son of William R. Houghton and Catherine A. Flynn, in circa 1925 age 25 and 26. 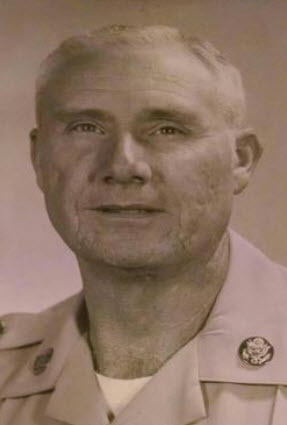 William Ira Houghton married Wilma Maxine Mitchell in circa 1953. Robert Benjamin Houghton married Mildred Anna Mayer in circa 1922 age 18 and 14. Mildred Anna Mayer married Robert Benjamin Houghton, son of Benjamin R. Houghton and Nellie (? ), in circa 1922 age 18 and 14. Mildred Anna Mayer married Charles John. Effie G. Houghton married Charles Vance in circa 1903 age 42 and 19. Charles Vance married Effie G. Houghton, daughter of Emily C. Goodrich, in circa 1903 age 42 and 19. Antoinette M. (?) married Robert Benjamin Houghton, son of Benjamin R. Houghton and Catherine (? ), in circa 1900 age 26 and 23. William D. Pinkerton married Carrie Margaret Houghton, daughter of Louis Steadman Houghton and Anna Hoffman Newcomber, in circa 1924 age 35 and 29.